So, what’s the big deal about the Shark Ion Robot you ask? 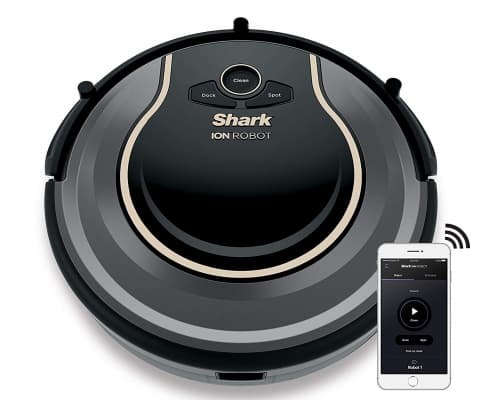 The Shark Ion robot is a budget-friendly everyday home upkeep bot that has Wi-Fi connectivity capabilities and an easy-to-use mobile app. The bot can be easily programmed and monitored remotely. Shark is a renowned brand in the vacuum cleaners creation industry and has been around for over a century. However, the shark ion robot is their first robotic vacuum cleaner. 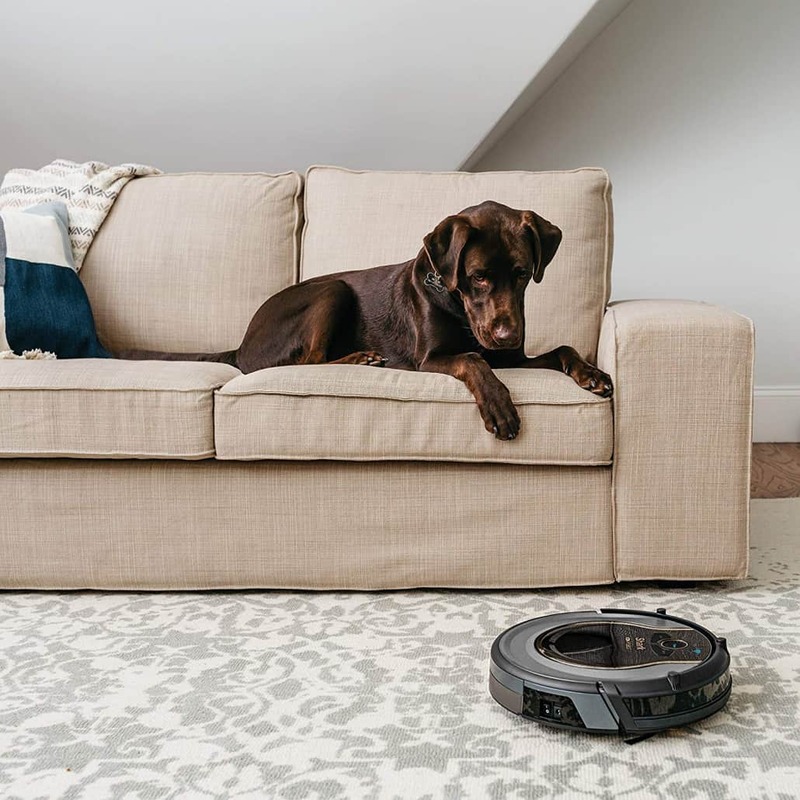 This doesn’t mean it is a test-drive bot that can do nothing more than cleaning your home. 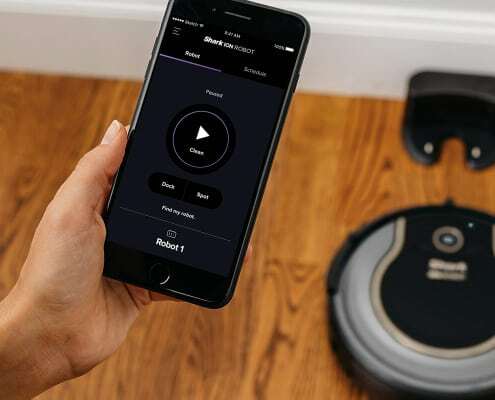 As a matter of fact, it’s one of the smartest robotic vacuum cleaners in the market today. 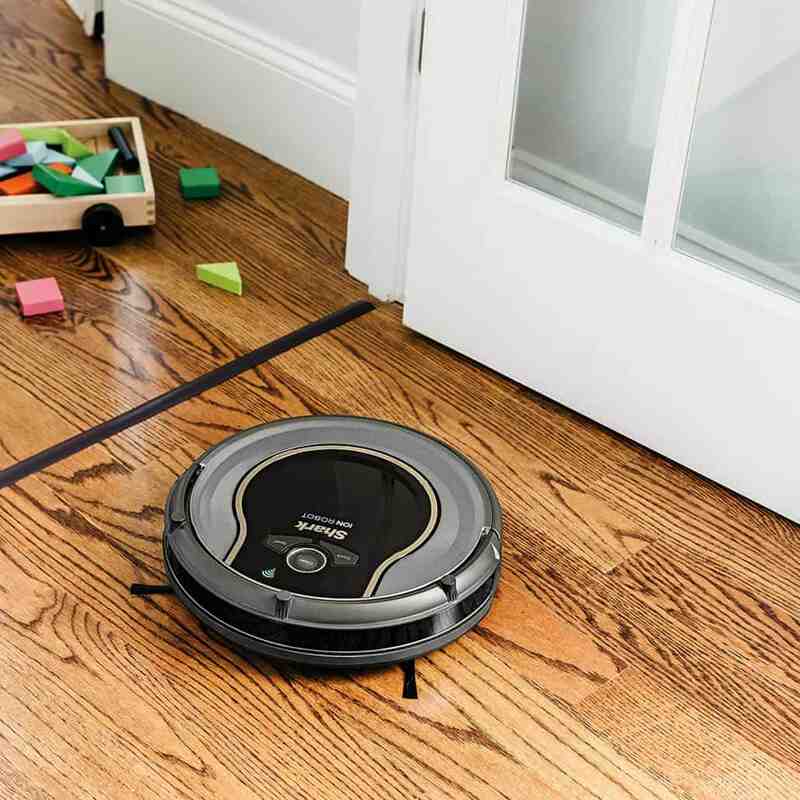 This smart robot cleaner is only 2.5 inches high and 12.6 inches in diameter. 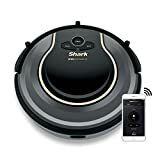 Compared to an ordinary Roomba model, the Shark 750 bot is shorter and smaller. This adds to its usability and ensures it can clean hard-to-reach and narrow spaces like under the furniture and corners. In terms of finishing, the shark 750 robot has a matte black and gray finish coupled with gold trimming. This means it can fit well in every modern home style. 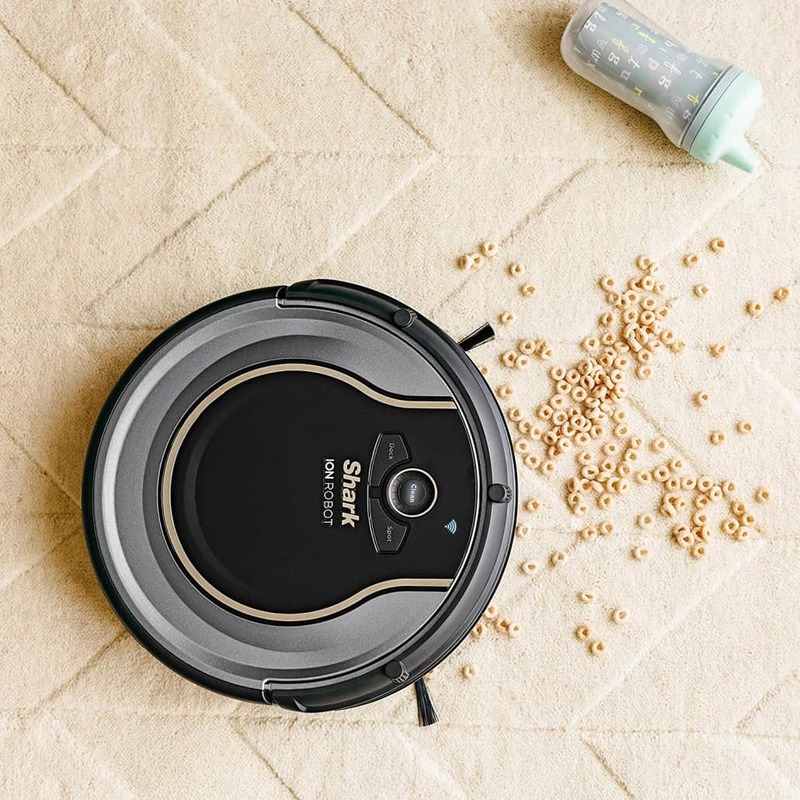 This smart robotic cleaning vacuum from Shark makes use of the main brushroll system that has the capabilities to effectively shake and seizure unwanted particles like dirt, hair, dander, and dust. It’s customized to deliver quality and accurate results always. Since it’s a self-cleaning vacuum cleaner, very little work is required to maintain it in a working shape. 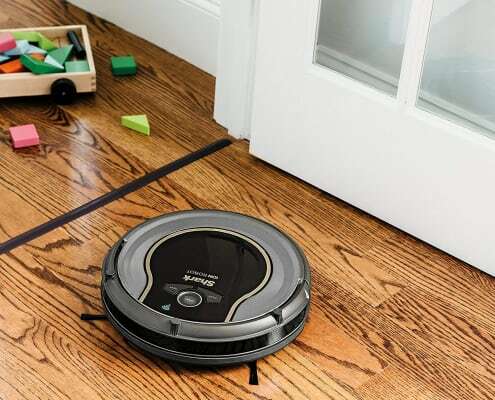 This robot also comes with two-side brushes that do a great job when it comes to cleaning floor edges. It includes two cleaning modes which are default and spot cleaning modes. It uses the default mode when it starts cleaning and the spot cleaning mode when it’s targeting a specific area. The bot uses sensors to navigate its way throughout your house and keep off bumping into walls and furniture. The sensors also keep it still and keep it off from falling down elevations and stairs. 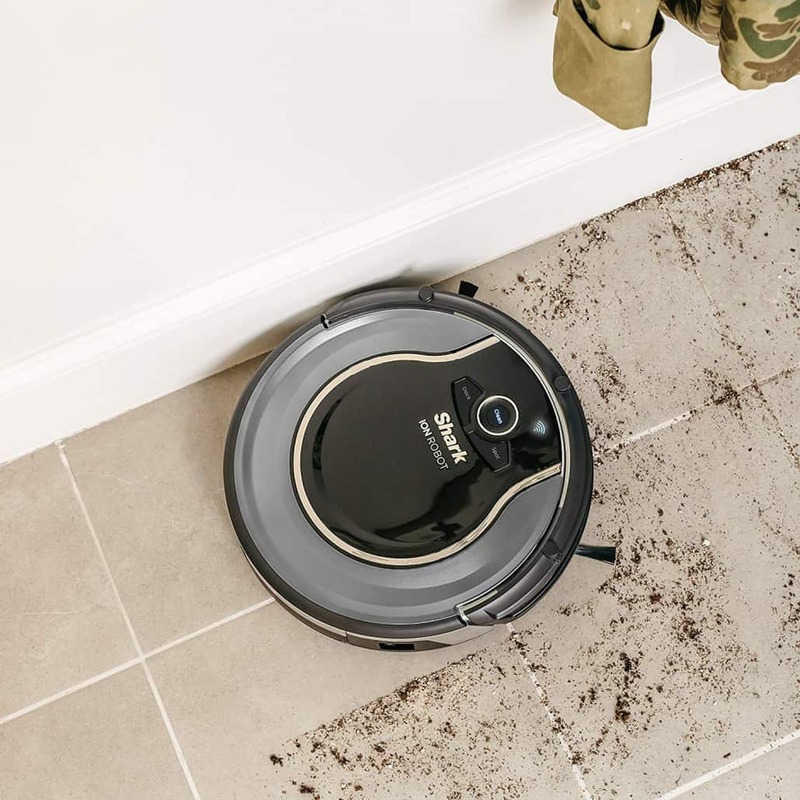 The Shark 750 robot is the easiest bot vacuum cleaner to use and maintain. No special training is required to run the bot efficiently. To master the skills on how to operate this bot, all you need is to read the user manual offered on their mobile app. As for emptying the contents of the bot, you can easily do that yourself. On the robot’s back area, there is a tray like bin that stores all the particles collected during the cleaning process. The best thing about this bot is that it allows for bin upgrade. This great robotic vacuum cleaner from Shark is powered by the use of a lithium-ion battery. The battery is powerful enough to store power for at least an hour. That means you can clean a huge surface area before the battery dies off. The battery takes three good hours to be fully charged. The best thing about this smart robot is that it uses a smart technology to detect when the battery is low and trigger it up and direct it back to the charging dock.The Shark Ion robot is a budget-friendly everyday home upkeep bot that has Wi-Fi connectivity capabilities and an easy-to-use mobile app. The bot can be easily programmed and monitored remotely. Shark is a renowned brand in the vacuum cleaners creation industry and has been around for over a century. 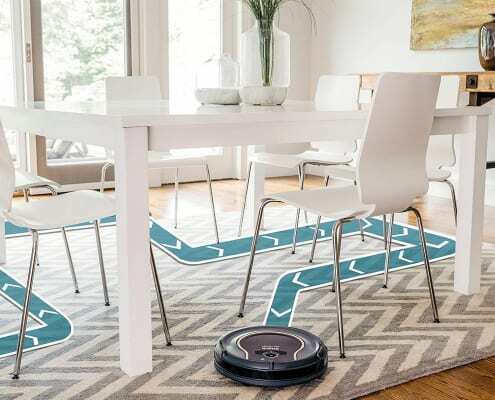 However, the shark ion robot is their first robotic vacuum cleaner. This doesn’t mean it is a test-drive bot that can do nothing more than cleaning your home. 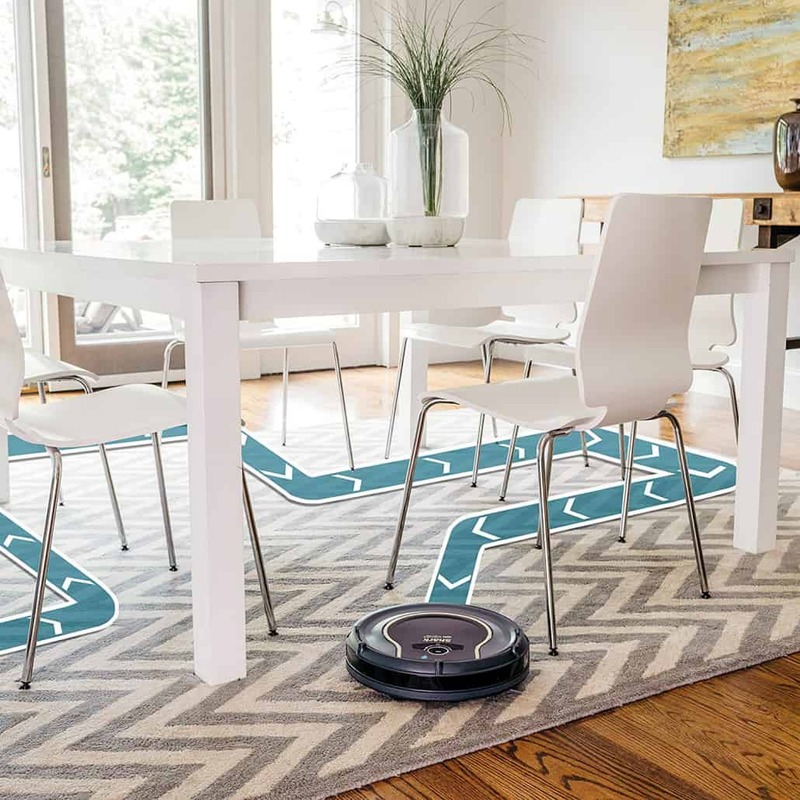 As a matter of fact, it’s one of the smartest robotic vacuum cleaners in the market today. It’s no doubt that Shark 750 vacuum cleaner is not the smartest robotic cleaner in the market today. 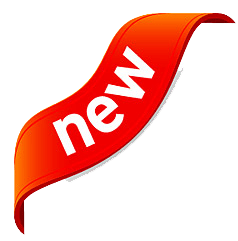 However, when put in a weighing bridge with similar cleaners, it stands out as the most affordable and well-crafted vacuums that boast the best of the latest technological features like Wi-Fi connectivity and advanced navigation technologies. The cleaner has a very low profile design something which enables it to navigate under tricky spaces like underneath equipment and furniture. 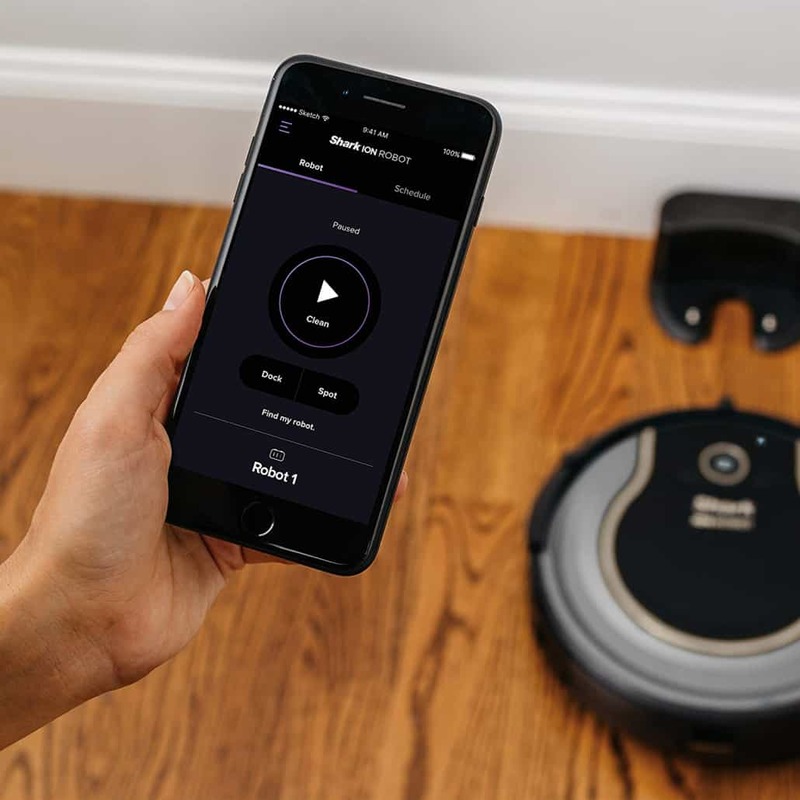 It is the smartest robotic vacuum cleaner ever for anyone who wants to keep their homes clean without needing to invest so much upfront and over the long run. Considering its long-lasting battery, the cleaner lets you clean a large surface area before you need to recharge it something which makes it a great choice for many.